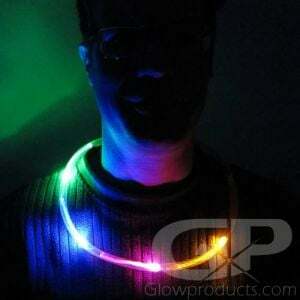 - LED Beaded Glow Necklace! 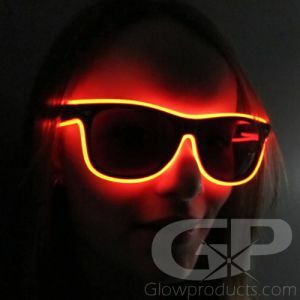 - Bright LED Lights - Battery Powered! - Classic Purple, Green and Gold Beads! 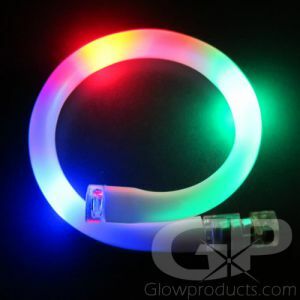 - Glowing Mardi Gras Theme LED Necklace! 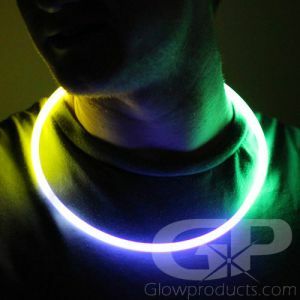 Welcome to the biggest party on Earth with the Glow in the Dark Mardi Gras LED Necklace! 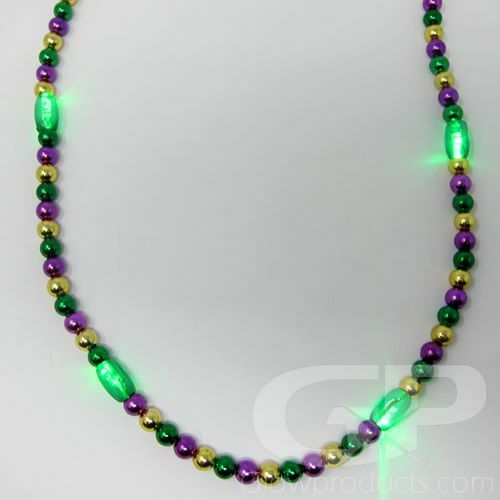 This totally fun light up Mardi Gras necklace combines traditional purple, green and gold beads with glowing LED beads to create one amazing set of glow in the dark Mardi Gras Beads! 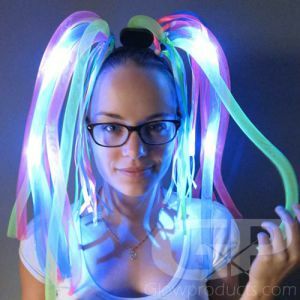 Perfect for Mardi Gras parties, Carnival themed dances, costumes, and festivals or epic glow parties any time and any where! The necklaces are powered by 6 bright LED lights and have three light settings to choose from - fast flash, blinking and steady light. 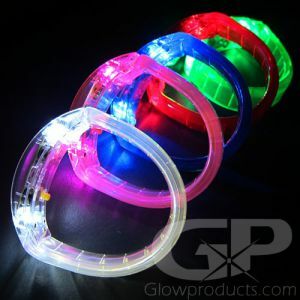 So kick it up a notch on Fat Tuesday and get ready to party and dance the night away with Light Up Mardi Gras Bead Necklaces from GlowProducts.com! Instructions: Just remove the battery protector tab and push the on/off button to turn the LED mardi gras beaded necklace on and to cycle through the different light settings. 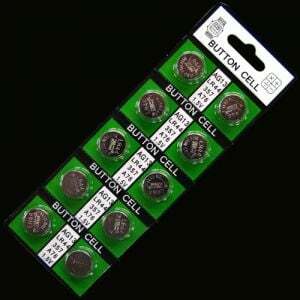 The three pieces of button cell AG13 batteries are included and already installed. To replace the batteries in your glowing mardi gras beads, just unscrew the battery cover to access the battery compartment and change out the batteries.